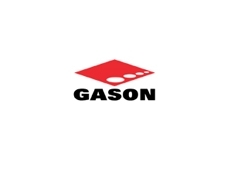 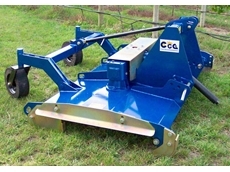 The Wide Twin Rotor Vineyard and Orchard Mowers from Gason is a full width under vine vineyard mower. 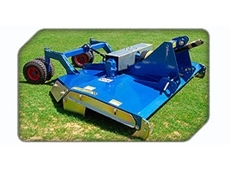 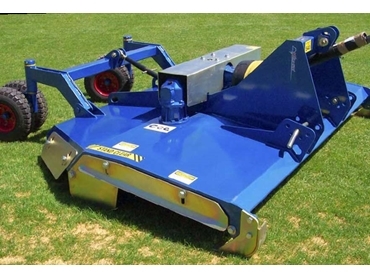 The under vine mulch throw mower mows the full width of grass between vine rows, discharching beneficial mulch under the vines or discharging behind the mower. 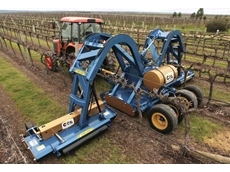 The Wide Twin Rotor Vineyard and Orchard Mower is the preferred mower amongst leaders in viticulture throughout Australia, USA, France and New Zealand.